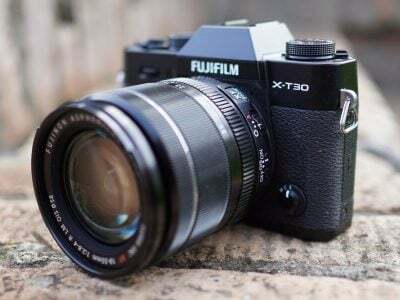 The Fujifilm X-T30 is a mid-range mirrorless, aimed at enthusiasts who want the quality and flexibility of the X-system, but in a smaller, lighter and more affordable package than the flagship X-T3. Indeed it becomes the second body to feature the 26 Megapixel X-Trans IV sensor. Check out my in-depth review! 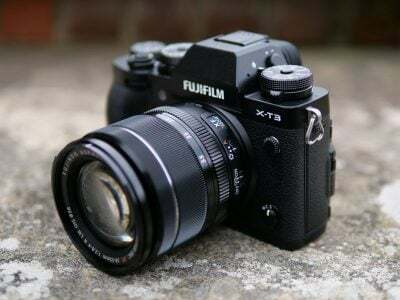 The Fujifilm X-T3 is a high-end mirrorless camera which debuts the new 26 Megapixel X-Trans IV sensor with much improved autofocus, burst shooting and movie capabilities, including 30fps bursts and 4k video at 60p in 10 bit. Find out why it's become one of my favourite cameras in my in-depth review! The Fujifilm GFX 50R is a rangefinder-styled medium format mirrorless camera with 50 Megapixels and a built-in electronic viewfinder. It’s thinner and lighter than the original GFX 50S but sports the same quality. Check out my preview for more details! 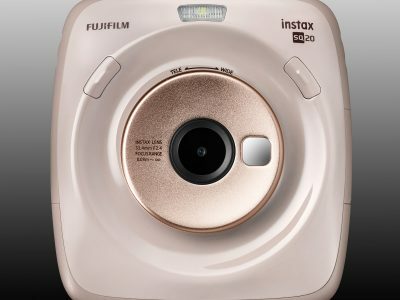 The Fujifilm Instax SQ20 is an instant camera which uses the Install Square format. Like the SQ10, it’s a digital model, letting you view images on-screen and edit them before deciding whether to print. New features include frame-grabbing from video and a 4x digital zoom. Check out my preview! 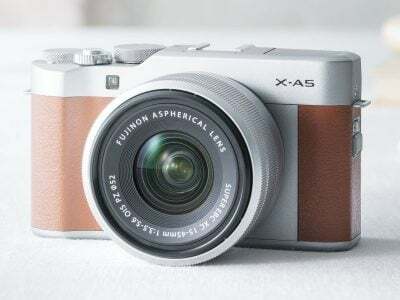 The Fujifilm XA5 is an entry-level mirrorless camera, sporting a 24 Megapixel APSC sensor, tilting touchscreen, Bluetooth and Wifi. 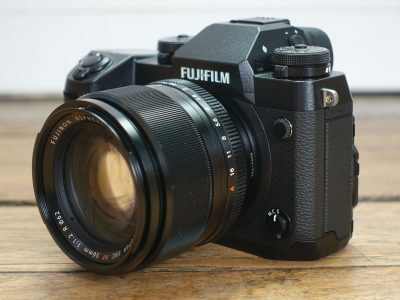 Successor to the XA3, it's Fujifilm's smallest and lightest mirrorless body with an X mount. Find out if its right for you in Ken's review! 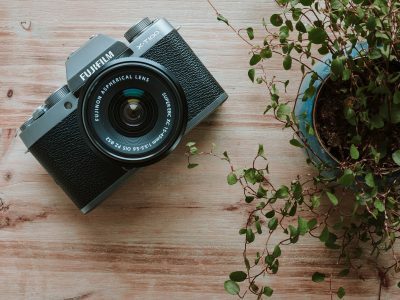 The Fujifilm X-T100 is an entry-level mirrorless camera, aimed at beginners, social photographers and vloggers, sporting a 24 Megapixel APSC sensor, built-in viewfinder and tilting touchscreen that can flip sideways to face the subject. Find out if it's right for you in my final review! 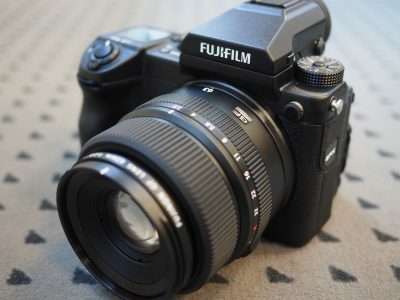 The Fujifilm XF10 is a high-end compact camera aimed at enthusiasts, sporting a 24 Megapixel APSC sensor, fixed 28mm f2.8 equivalent lens, touchscreen, Wifi and Bluetooth. Find out more about this unofficial successor to the X70, how it compares and where it fits in the range in my preview! 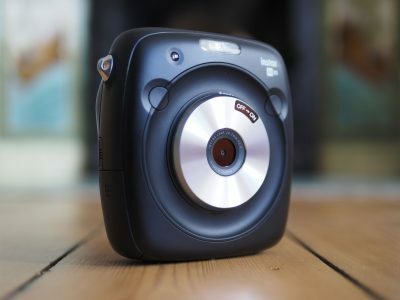 The Fujifilm Instax SQ6 is an analogue instant camera that looks like the classic Instagram logo. It's Fujifilm's second instant camera to use the Instax Square format that outputs 2.4x2.4in prints, but unlike last year's digital SQ10, embraces the analogue process. Check out my review! 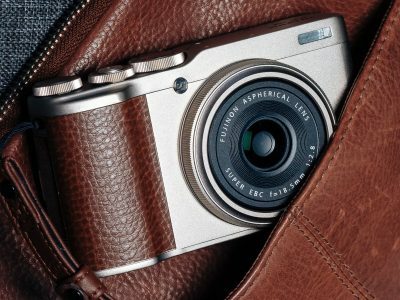 The Fujifilm X-H1 is the new flagship in the mirrorless X-series. It takes the X-T2 with its 24 Megapixel APSC X-Trans III sensor and adds built-in stabilisation, a touch-screen, bigger grip, enhanced movie features and Bluetooth. Find out more in my in-depth review! The Fujifilm XP130 is a rugged compact with 16 Megapixels, a 5x zoom, 3in screen and Wifi with Bluetooth. It's waterproof down to 20m, freezeproof to -10C and can withstand a drop from height of 1.75 metres. Find out how it compares in Ken's review! 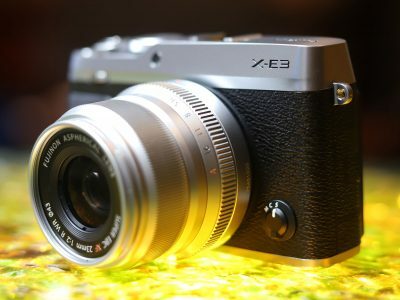 The Fujifilm XE3 is a mid-range mirrorless, aimed at enthusiasts who want X-series quality and lenses in a compact body. It shares the XE2's viewfinder but upgrades the sensor and includes a touchscreen, AF joystick and Bluetooth. Check out my in-depth review! 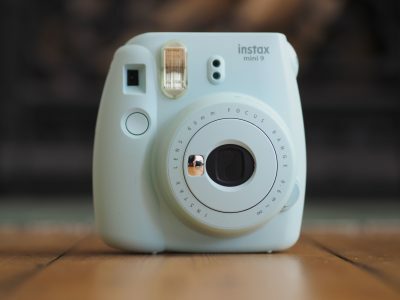 The Instax Mini 9 is the latest affordable instant camera to use Fujifilm's hugely popular Instax Mini film. 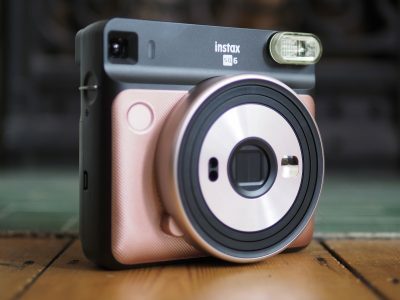 It's based on the best-selling Mini 8 and adds a selfie mirror and close-up accessory, as well as coming in five pastel colours. Find out if it's the best low-cost instant camera in my review! 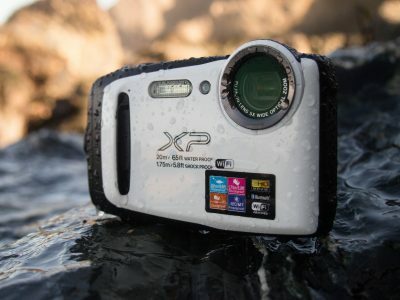 Fujifilm's FinePix XP120 is a waterproof camera that can dive to 20m and survive temperatures of -10c as well as drops from 1.75m. There's a 5x / 28-140mm zoom, 3in screen and Wifi. Ken compared it to the high-end Olympus TOUGH TG5 in his review. 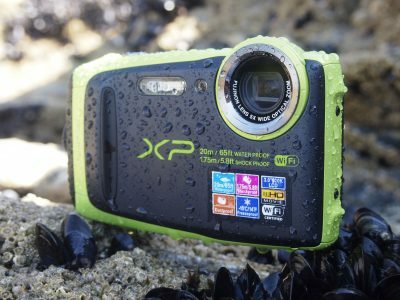 Find out which is your ideal waterproof camera! The Fujifilm SQ10 is the latest Instax cameras which can output small instant prints. It's the first model in the series to output square photos and the first to employ a digital sensor, screen and storage, letting you choose what and when to print. Find out if it's for you in my review! 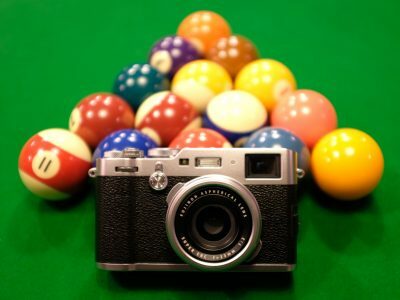 Fujifilm's X100F is a high-end compact aimed at enthusiasts and street photographers. 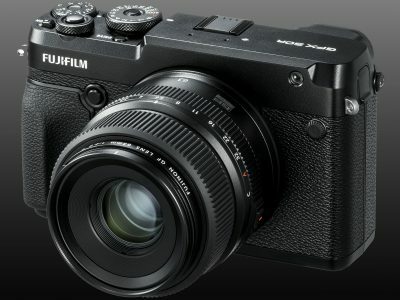 Fourth in the X100 series, the X100F packs Fuji's latest 24MP sensor into a fixed-lens 35mm f2 compact with a hybrid viewfinder, AF joystick and ISO dial, and as such becomes a compact fixed lens version of the X-Pro2. Check out my full review! 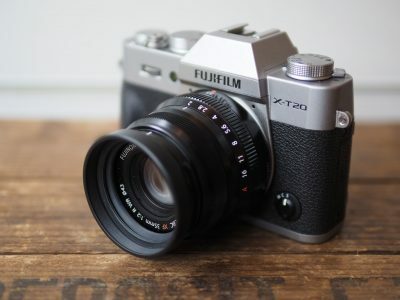 The Fujifilm XT20 is a mid-range mirrorless camera that takes the 24 Megapixel sensor, image processor and AF of the XT2, and complements them with a touchscreen and popup flash. 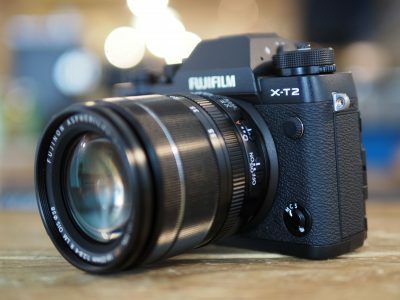 So you get the quality of the XT2 in a smaller and more affordable body - find out if it's for you in my in-depth review!